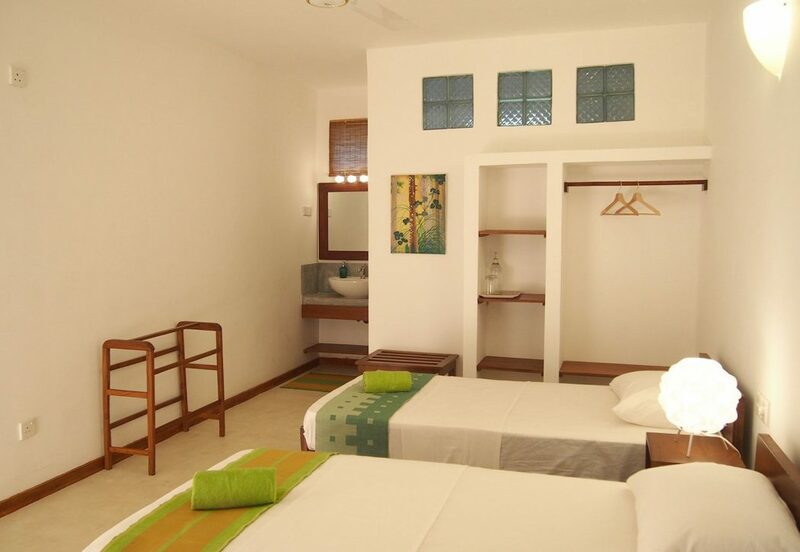 Our Superior twin rooms have-AC and ceiling fans. 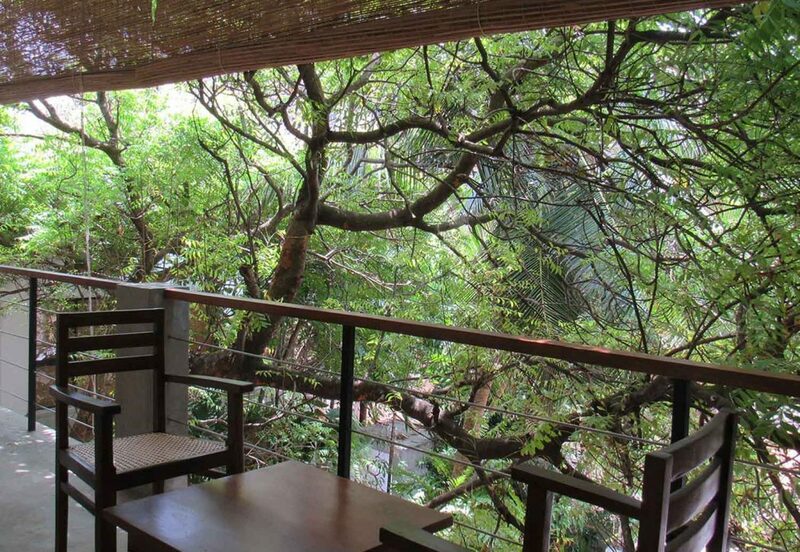 Each room is furnished with two comfortable single beds, a private bathroom, equipped with pressurized hot water shower and a balcony overlooking the garden area. 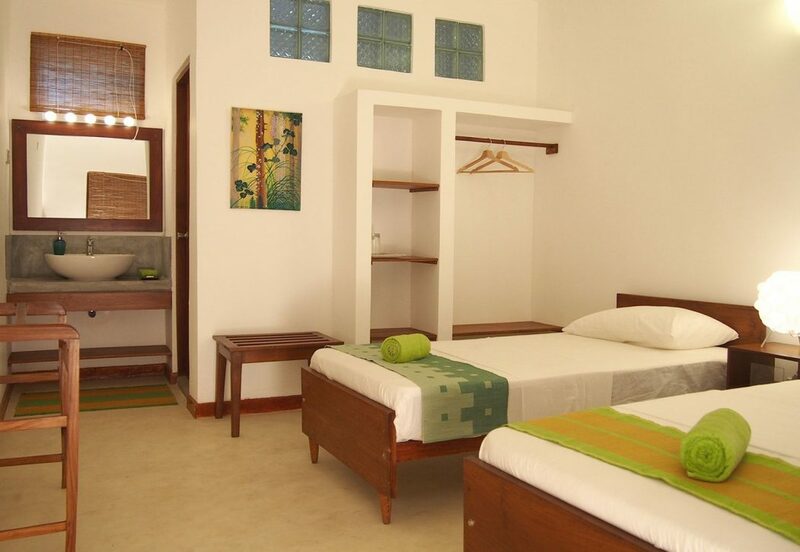 If you like to share your room with your friend or even your business partner, this room is the perfect choice for you.